3. Industry recognition: we have subjected our business model to the rigours of the Franchise Council of Australia (FCA), British Franchise Association (BFA) and the Canadian Franchise. Association (CFA), and have been awarded membership of each. Further to this, we were finalists in the BFA’s “Franchisor of the Year” awards in 2009 and 2011 in the “Best Franchisee Support” category and won the Canadian Franchise Association overall Franchisor of the Year Award in 2014.
over 90% of the members of the Little Kickers Head Office Team are successful ex-franchisees so have concrete experience in running their own businesses. The team has specialists in the key operational areas of the business - coaching, IT system, finance, marketing etc, all of whom are on hand to assist you whenever you need a little extra help. We are committed to staying abreast of developments in the industry - our UK Director of Operations and Finance Directors are amongst only a handful of individuals who have received the respected Qualified Franchise Professional (QFP) qualification in the UK and our NSW/QLD/SA/ACT Master Franchisee is a Certified Franchise Executive (CFE), the premier qualification in franchising. 7. 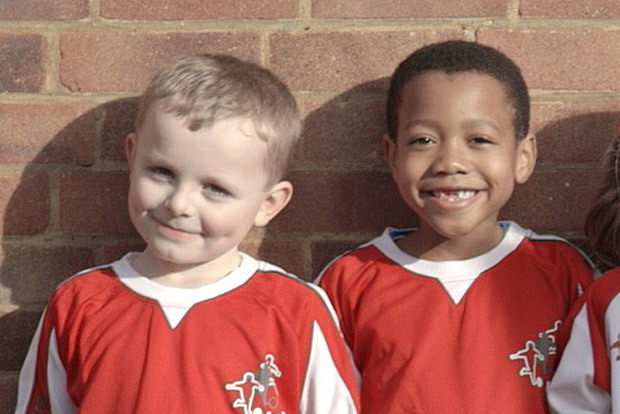 Program recognition: in addition to memberships of the FCA, BFA and the CFA, Little Kickers are the only operator of pre-school football classes in the UK to have been asked to have representation on the technical committee for the UK Football Association’s development of the Early Years Qualification. 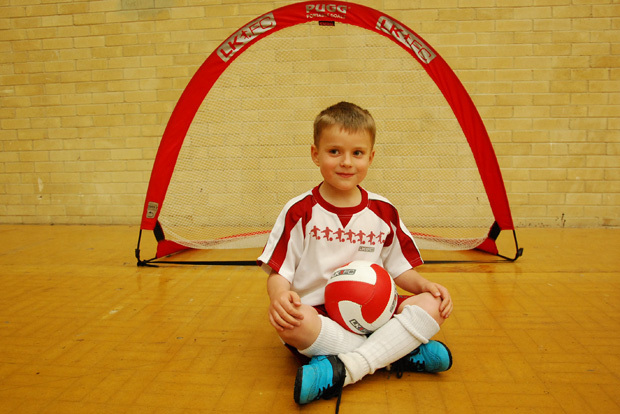 Little Kickers operation has been reviewed by the Fitness Industry Association, and meets their ethical standards. our program is constantly evolving in response to market requirements and feedback from our franchisees. 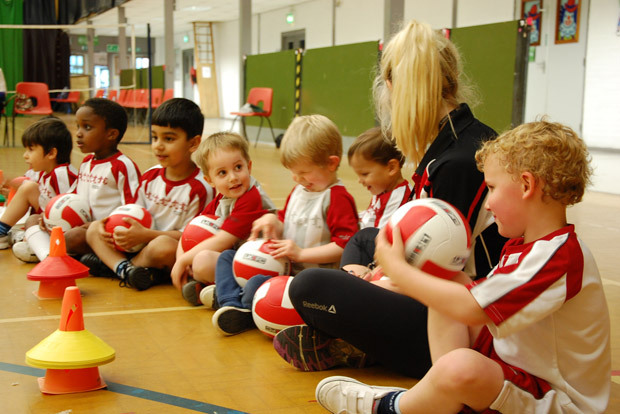 We initially started with Junior Kickers and Mighty Kickers classes and have since added Little Kicks and Mega Kickers, birthday parties, holiday courses, pre-school/day care classes, Little Rugby, etc. 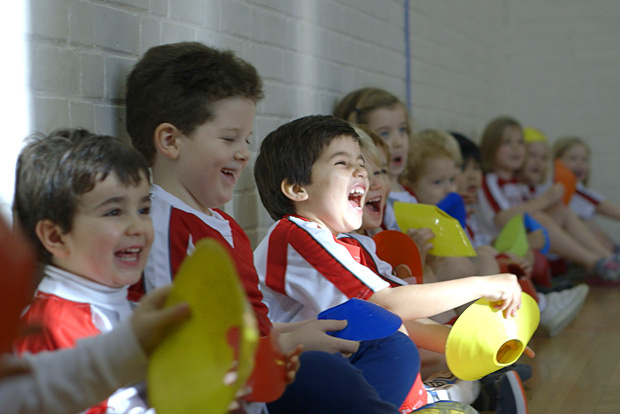 This focus on continuous enhancement means that Little Kickers franchisees can stay ahead of the curve and outperform competitors. 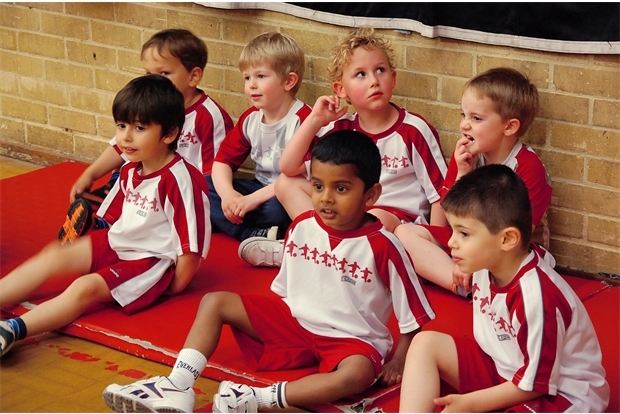 our initial training program provides franchisees with a thorough understanding of all aspects of running a Little Kickers business, from cashflow forecasts and breakeven analysis to health and safety guidelines. Ongoing training is also available in the form of regular coaching masterclasses and coach assessments, business health checks, the performance enhancement program and specific training for new products.